Bose Holiday Promo | Avionics Blog – Avionics to the Max! 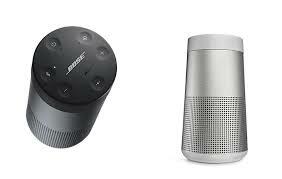 For a limited time, customers will receive a SoundLink Revolve Bluetooth® speaker (a $249.00CDN value!) 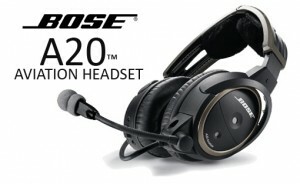 with the purchase of one Bose A20® Aviation Headset. Additionally, customers can receive 10% off the second and subsequent purchase of the Bose A20® Aviation Headset (when purchased together on the same receipt). Visit our team at Maxcraft or call us and order yours now! This offer is valid from November 19, 2017 to January 6, 2018. Download the details here www.boseaviation.com/promo to redeem. This entry was posted in Avionics News and tagged aviation headset, Bluetooth, Bose, BOSE A20, Bose headset, Canada, christmas, cockpit, efis, Flight Instruments, glass cockpit, GPS, Maxcraft, Maxcraft Avionics, radios, SoundLink Revolve Bluetooth speaker, speaker, tcas, VHF. Bookmark the permalink.